Most of us enjoy a room with a view and a floor to ceiling window looking out to your garden is a great way to transform your home and bring a new lease of life to it. After working hard to get your garden looking its best, why not show it off in the best way? Choose from uPVC, timber or aluminium sliding patio doors that can make every transition from your home into your garden an enjoyable one. What are sliding patio doors? 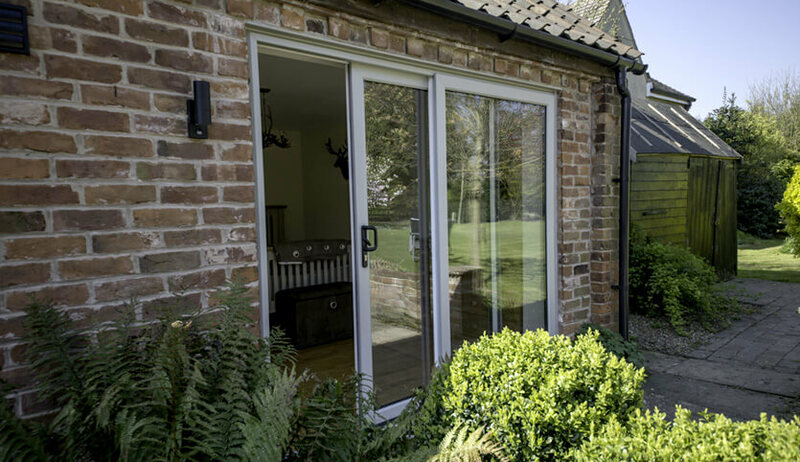 Our sliding patio doors are easy to use, sliding sideways to provide easy access to your garden when you need it. Ideal for those summer days where you want to make the most of the weather and eating al fresco or hosting a party. Leave them open to allow people to slip in and out of the house and garden. They are a great way to let light into your home and you can also control your ventilation by leaving them slightly open when you want to let a breeze in. By sliding instead of opening in or outwards, you don’t take up any of your home or garden space. Keeping your home warm and secure is no problem with patio doors. 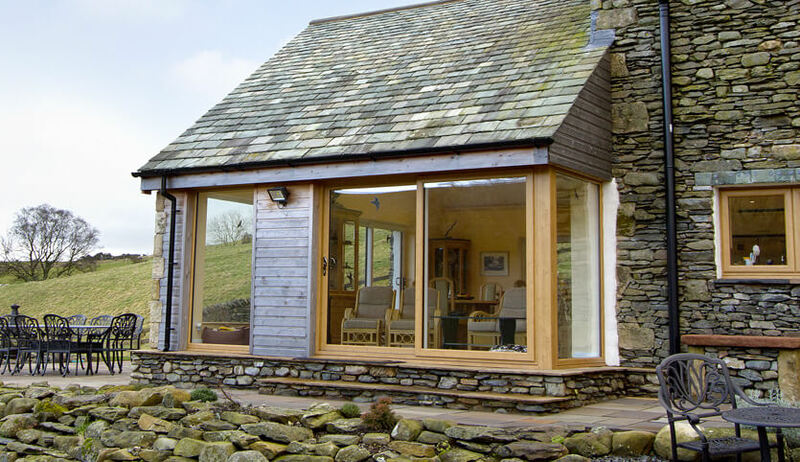 With efficient frames and high-quality glass, your warmth is kept inside all year round. High quality multi-locking systems gives you the peace of mind that when locked, your home is safe and secure. With a range of colour options, your sliding patio doors can improve how your home looks as well as helping you enjoy your garden more.